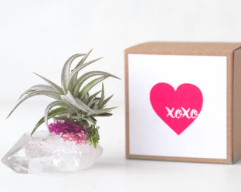 Everyone is getting one of these super cute air plants on crystals for every holiday. These are from a shop on ETSY called Airfriend. 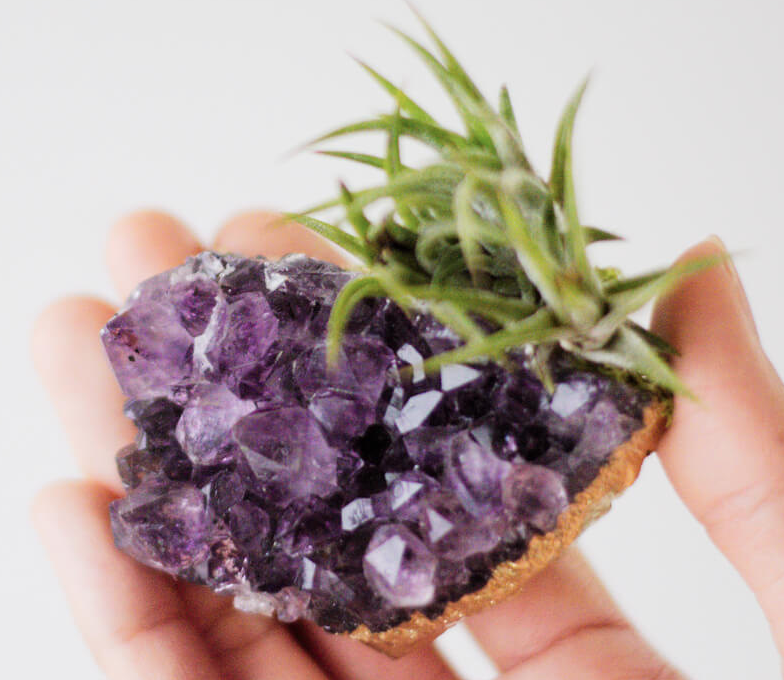 They have small 2-3" or large 4-5" for $15-$25 depending on the crystal type. 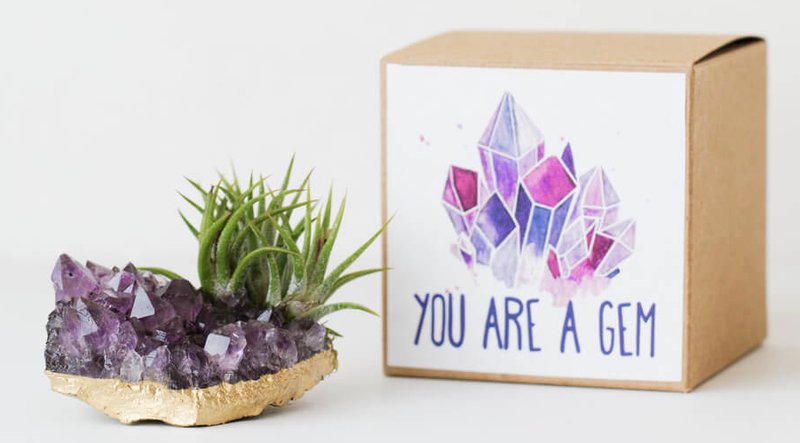 What a perfect way to decorate our small spaces and add some Boho greenery. They have so many rad sayings like "YOU ARE MY ROCK" and some are gold dipped. FABULOUS! 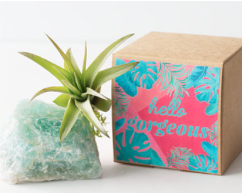 These are going on BOHO Seasonal Gift Guide for sure! Cluster a few together or place one anywhere for amazing style and energy. BRAVO! !